Victim Support assists those affected by Domestic Abuse, Crime, including sexual assault, and Fatal Road traffic Collisions. As part of their ongoing work with victims of Domestic Abuse, the manager, Paula Gelling has undertaken a specialist Domestic Abuse course in the UK. This course run by SafeLives was a qualification with the Open College Network for an Independent Domestic Violence Advisor, or IDVA, as it is more commonly known . The course was over 4 months consisting of 108 hours of classroom work and over 200 hours study in her own time to complete the course work which totalled over 66,760 words. The cost of the course was funded by Manx Lottery Trust, as a delegated partner of the Big Lottery Fund. The travel and the accommodation were funded by Celton Recognition. In addition, Victim Support provides the Witness Service for Victims, witnesses, their family and friends at court. The team can support people before court and during a hearing. Victim Support receives an annual contribution from the Department of Home Affairs (DHA), but otherwise relies on its fundraising activities and donations from the public and corporate sponsors. Mark Kelly, Chief Executive of DHA, said: ‘Victim Support delivers a high-quality service to the local community, helping people when they are at their most vulnerable. Addressing domestic abuse is a policy priority for the Department and having a trained Independent Domestic Violence Adviser is a positive step. 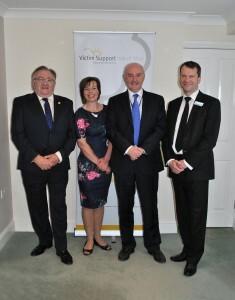 It also aligns with the commitment within our flagship Criminal Justice Strategy to place even greater emphasis on the treatment of victims and witnesses.’ Bill Mummery, Executive Director of Celton Manx said that “supporting Victim Support in this manner helped deliver lasting benefit to the Charity and its Clients. To do so was both a pleasure and a continuation of our support”. 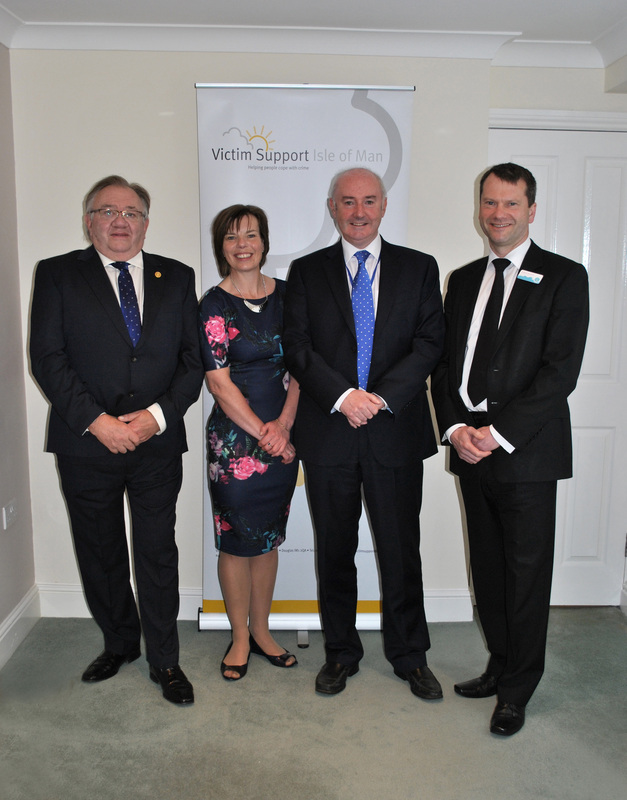 Victim Support (Isle of Man) was formed in 1999 and has been supporting Victims and Witnesses ever since. If anyone is interested in Volunteering for the charity please contact us.